Empty Arms both organizes and hosts larger education events, as well as offers smaller professional trainings tailored to a group of providers wishing to increase their own knowledge of how to compassionately care for the bereaved. 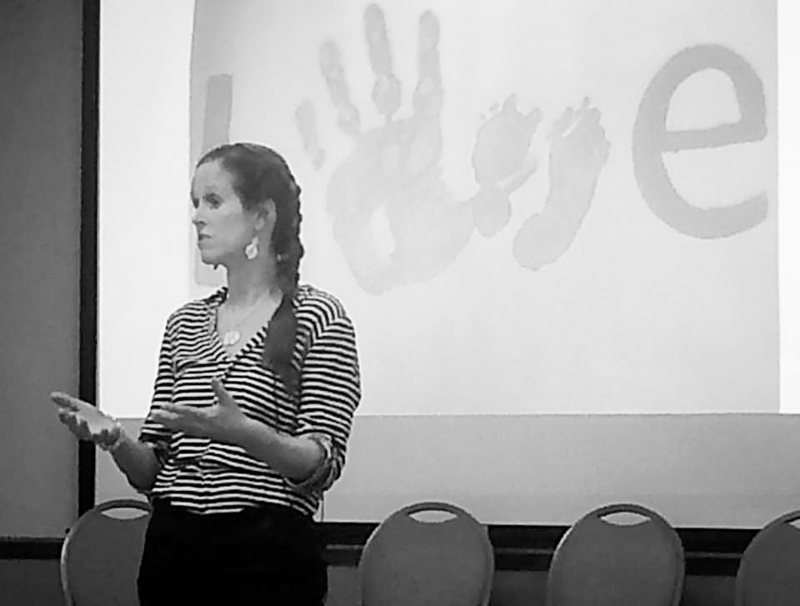 Empty Arms has several trained, experienced volunteers who are on call to these birth centers to assist families who are experiencing a stillbirth or newborn death. 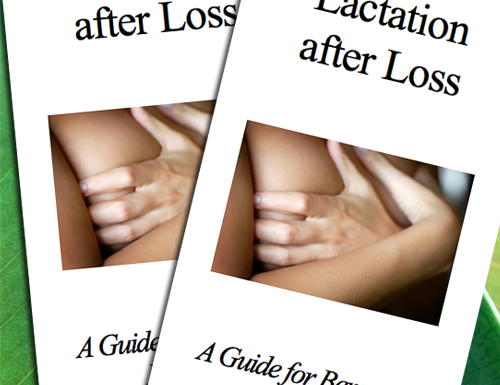 Empty Arms is proud to offer our own, compassionately written "Lactation After Loss" pamphlet which is now being used in hospitals in over 20 states nationwide.